FILA has officially returned! Thanks to 2018’s throwback to ’90s fashion, the South Korean brand’s signature aesthetic is at the top of our wish lists again. Covered in bold logos, the label’s footwear range is designed with endless statement style potential. This page is dedicated to providing the latest news and updates on FILA’s upcoming and classic designs. 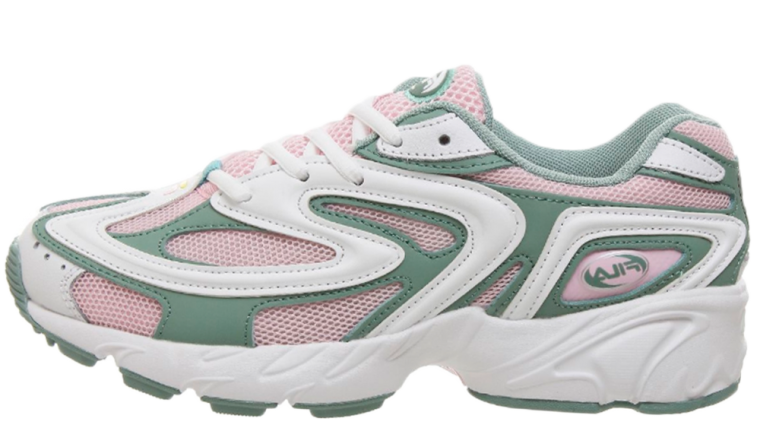 The dad shoe inspired Disruptor is one of the label’s most popular silhouettes due to its trend-focussed attributes, while other sneakers including the Ray and Mind Blower are also attracting a strong fan base. 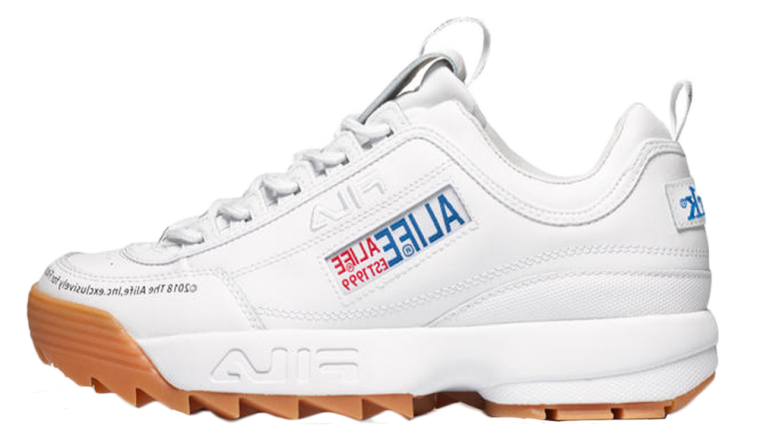 Bringing vintage style, FILA has recently been involved in an exciting collaboration with luxury label Fendi, focussing on logo mania inspired apparel and footwear. As a result, the brand has quickly become a staple of today’s street style culture. If you are looking for confirmed sneaker release dates and stockist information then be sure to stay tuned to our dedicated page.